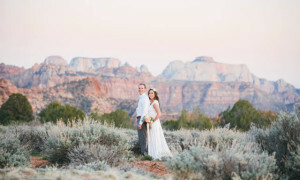 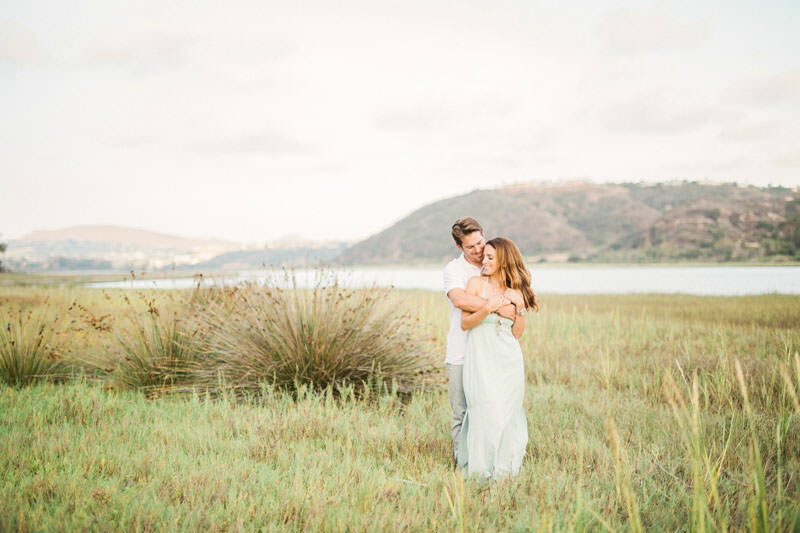 Being a destination wedding photographer and traveling to amazing and beautiful places to photograph weddings and engagements is the best! 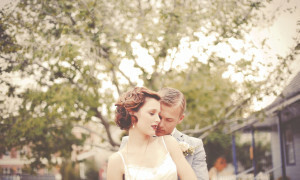 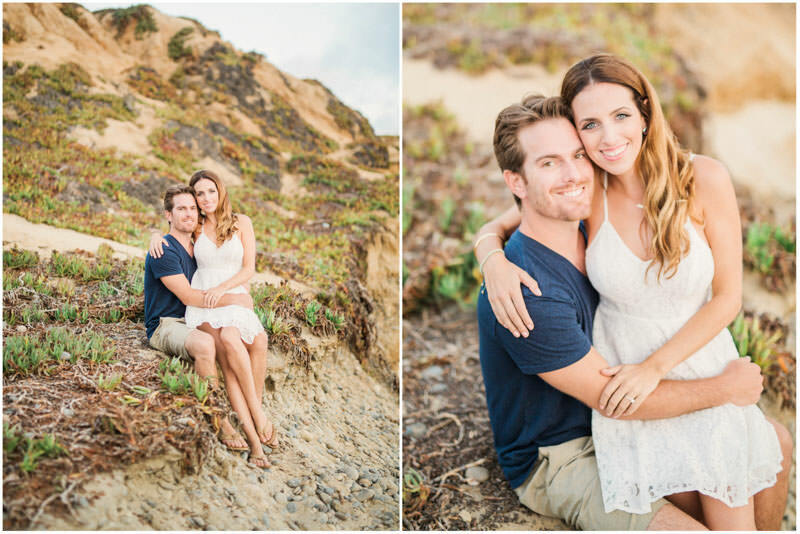 I was so thrilled when Kelly & Billy asked me to photograph their wedding in San Diego. 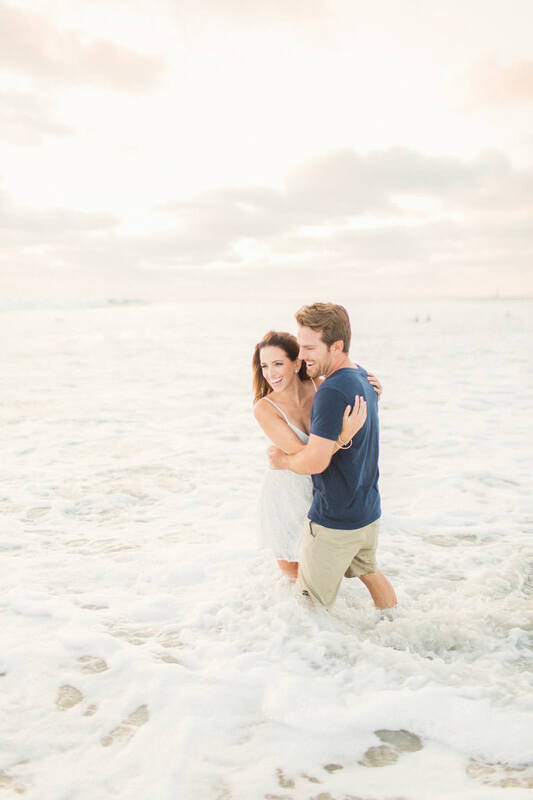 I love doing Carlsbad Beach Engagement Photos! 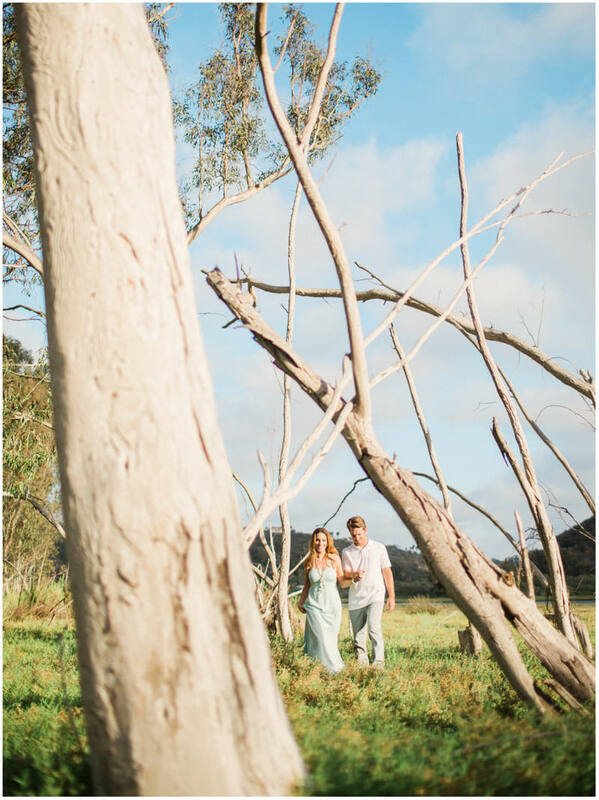 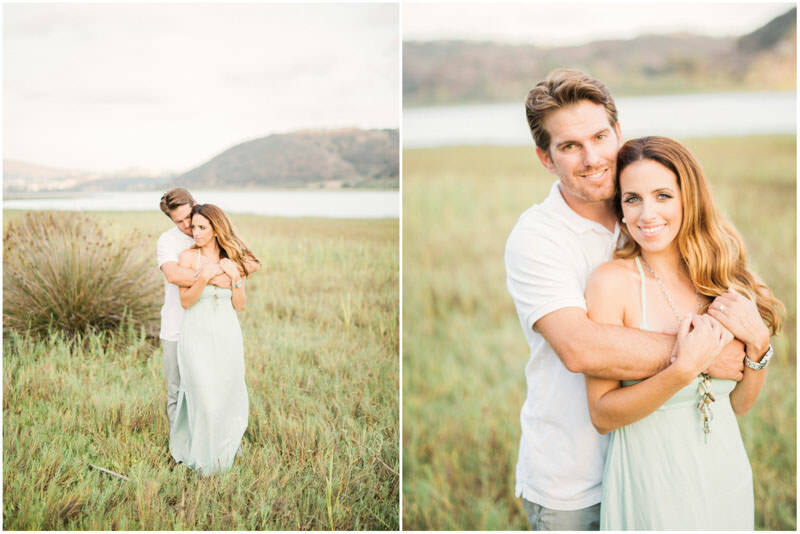 Very often when I’m photographing destination weddings, I don’t have the opportunity to first do an engagement session with the couple. 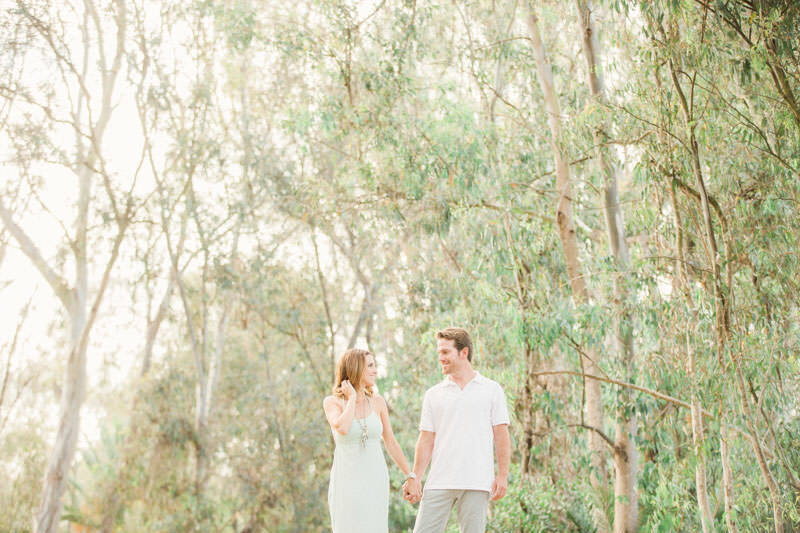 Honestly an engagement session is so fun! 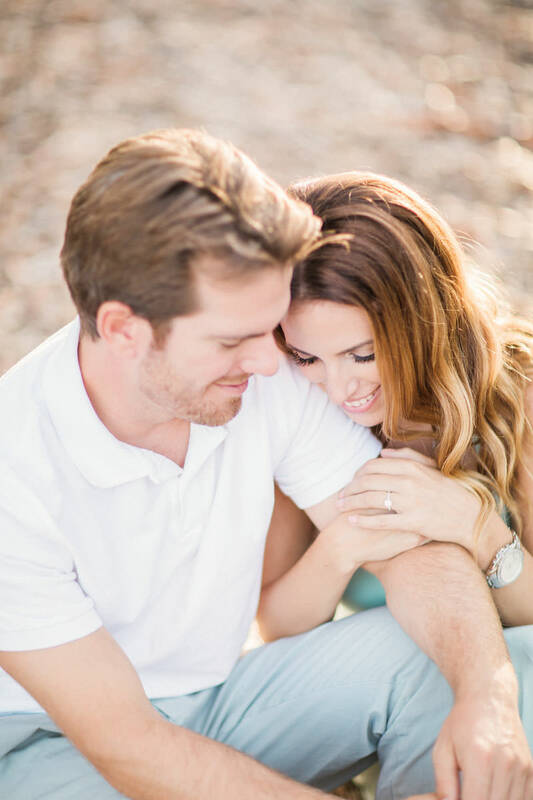 Not only is it a great time though, but a great chance for me to get to know the couple before the wedding day. 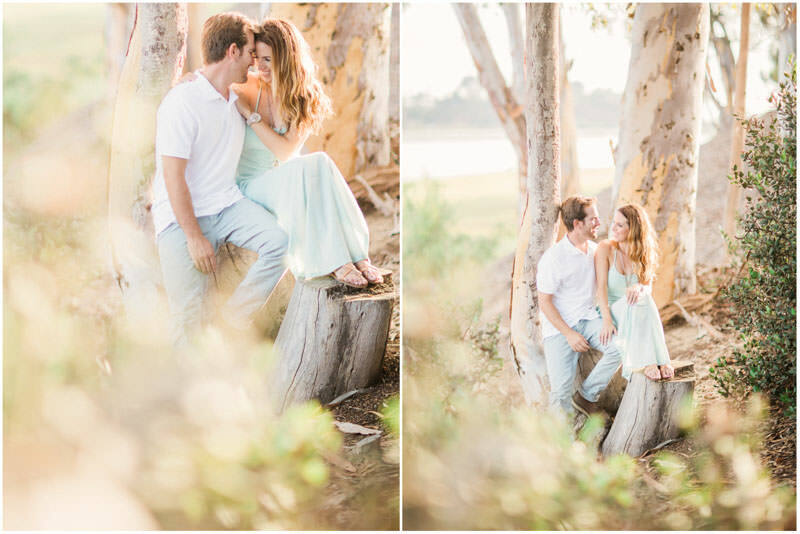 I can’t say enough how much I loved working with these two on their engagement session! 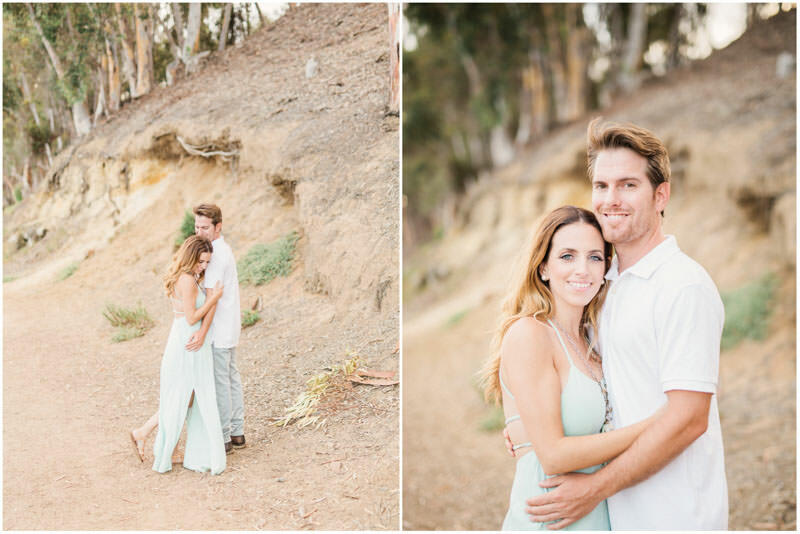 Kelly wanted to get some of the beach vibe since her wedding was going to be on the beach in San Diego. 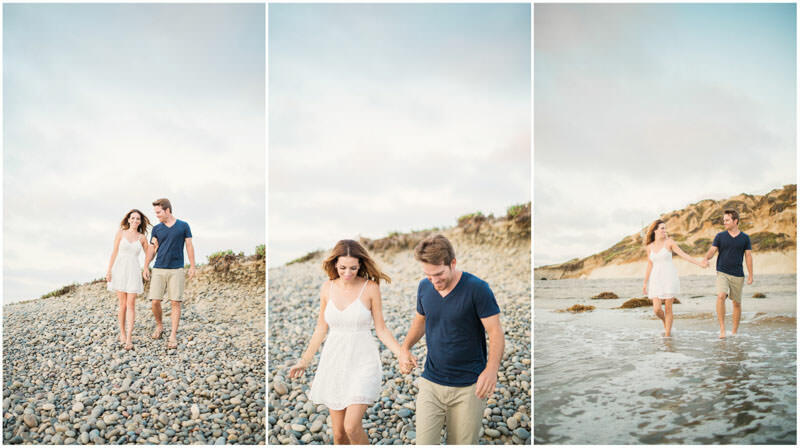 Im so glad she did as we totally scored with some amazing clouds and light at the beach in Carlsbad. 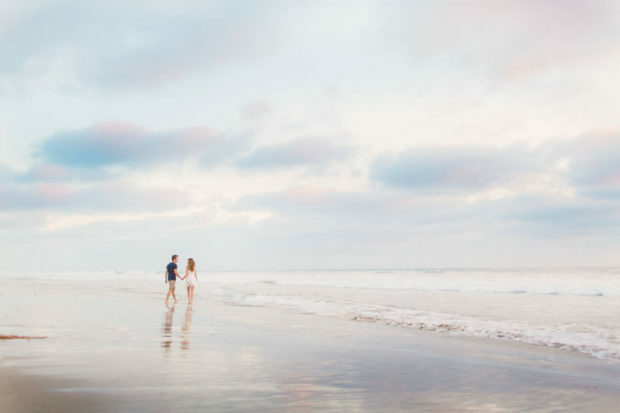 Carlsbad State Beach is known for its camping and surfing. 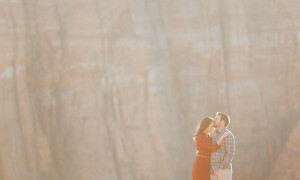 People come from all over to visit this area. 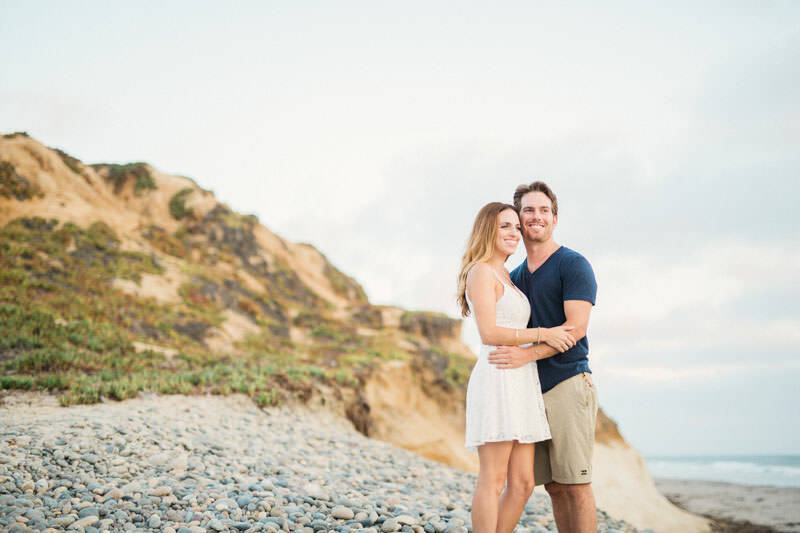 Little known though are the stunning cliffs of North County San Diego, and the Carlsbad lagoon. 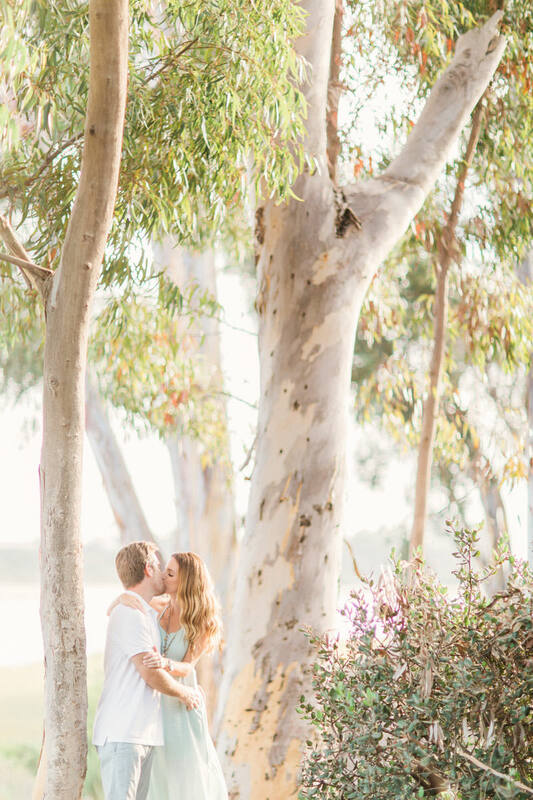 I love the Carlsbad Lagoon with all of its amazing trees and field views. 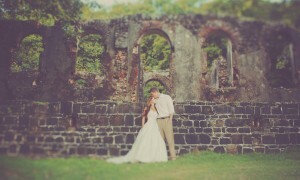 We had an awesome time adventuring around both. 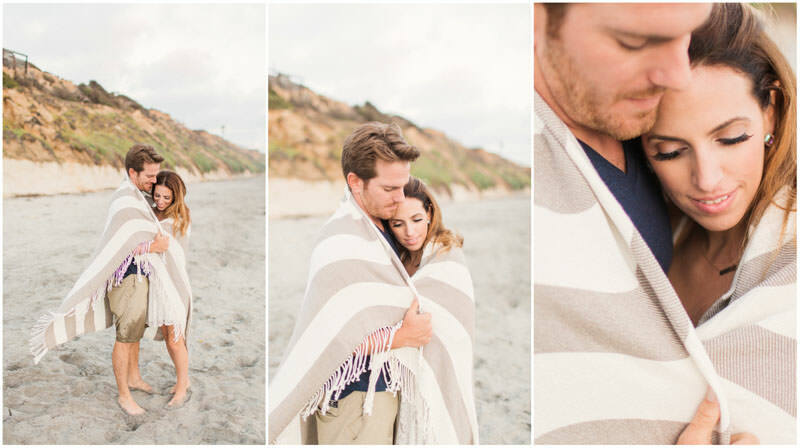 Kelly and Billy are beyond sweet, and have such amazing chemistry with one another. 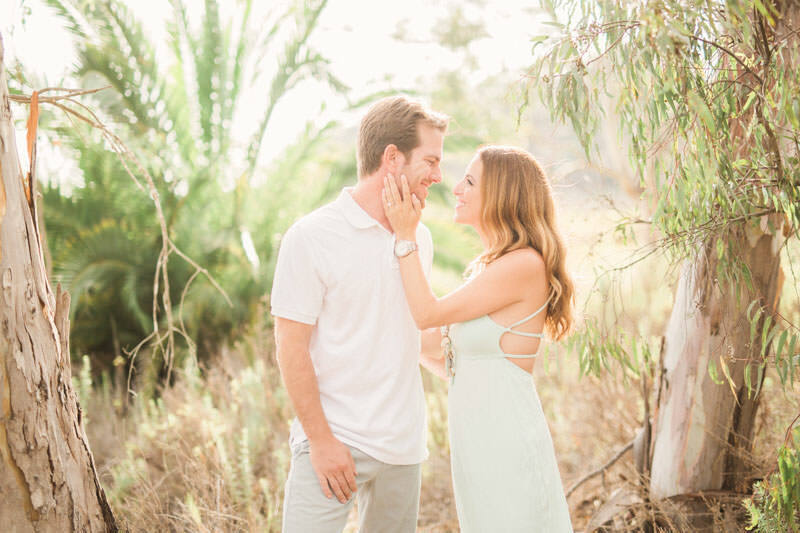 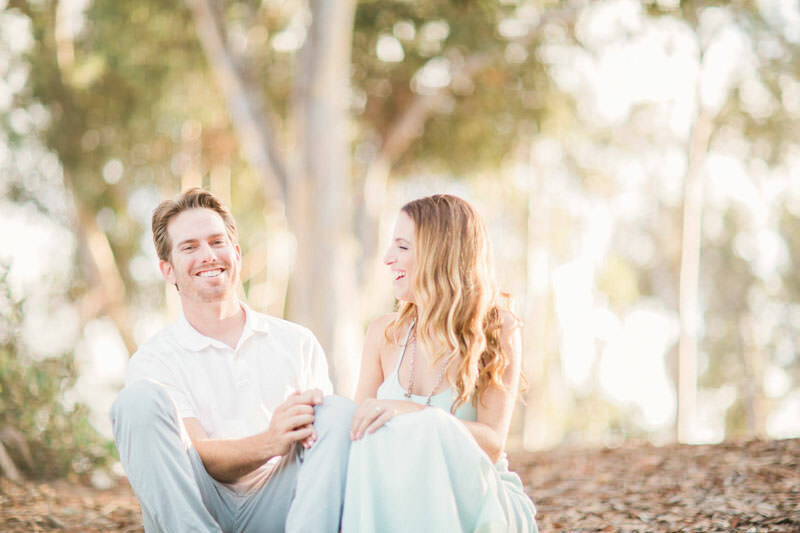 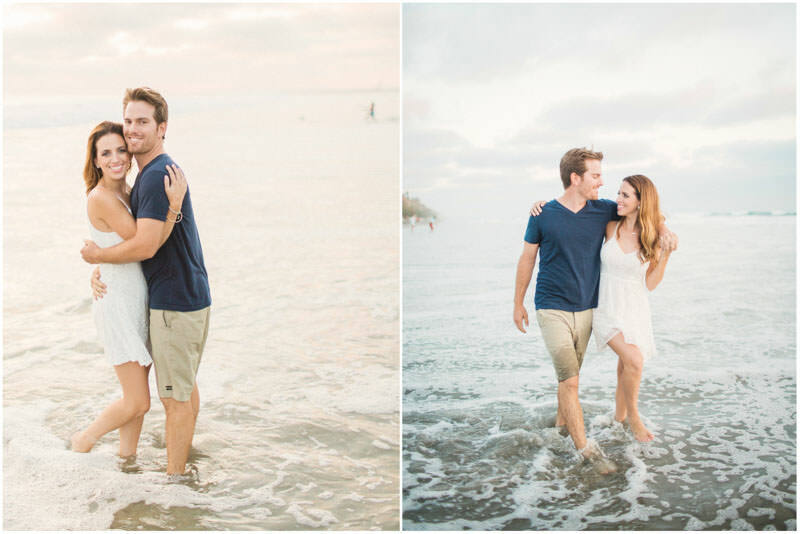 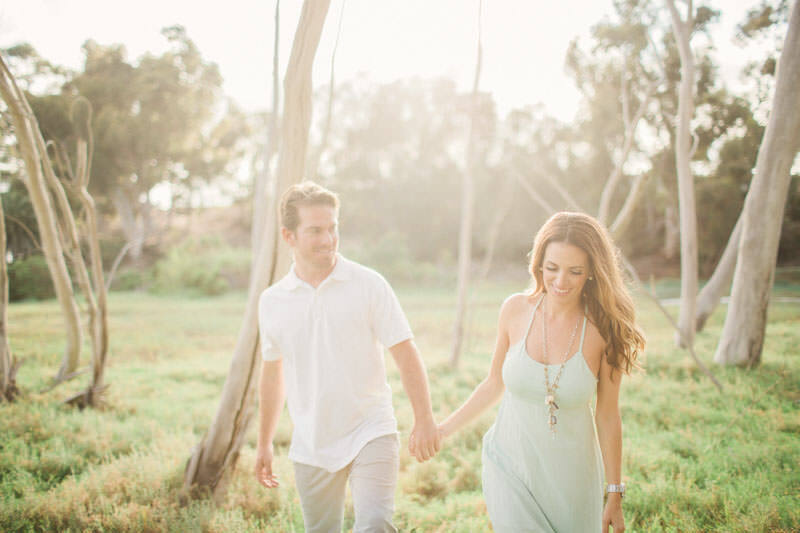 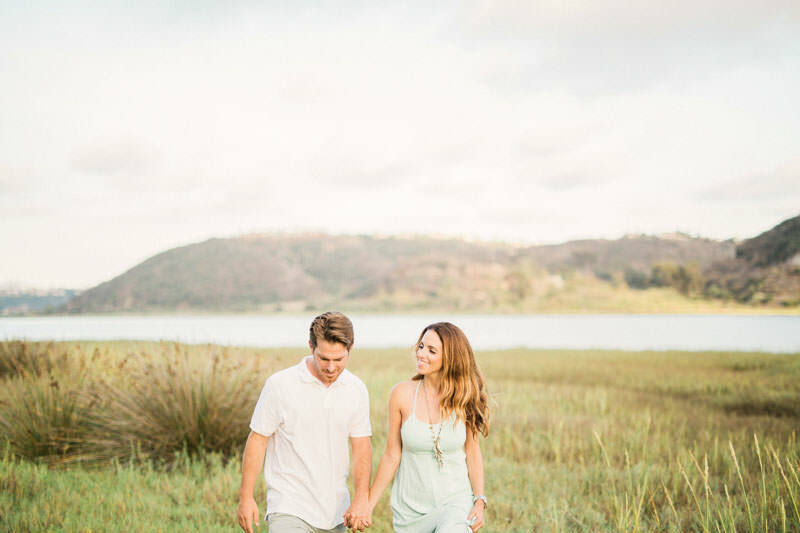 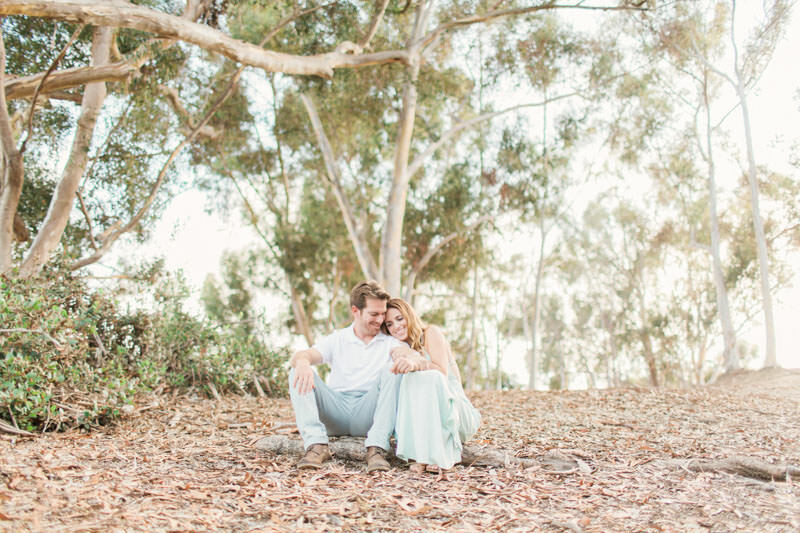 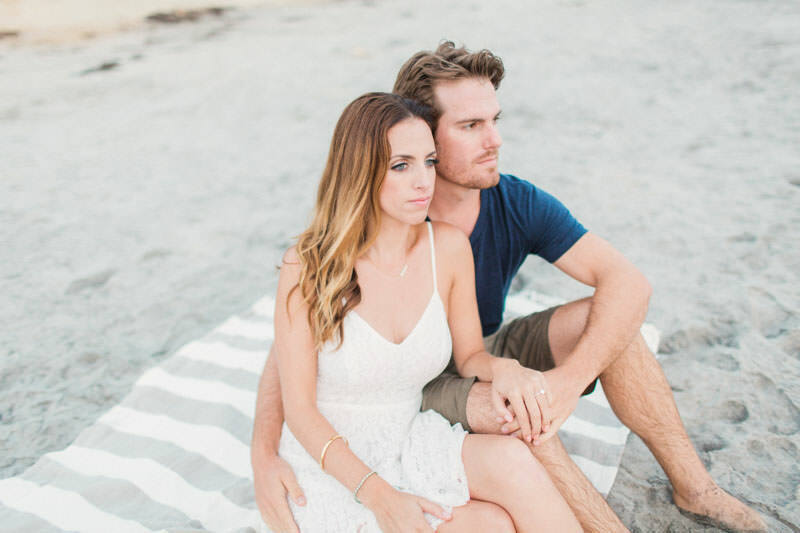 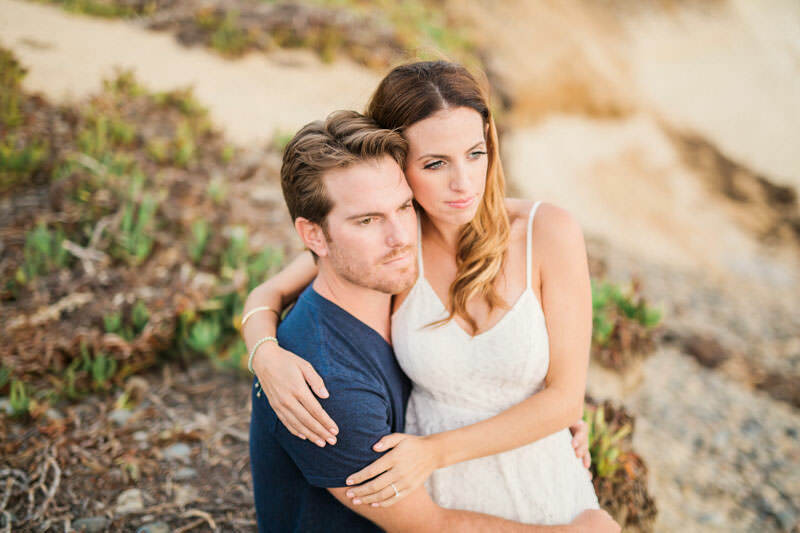 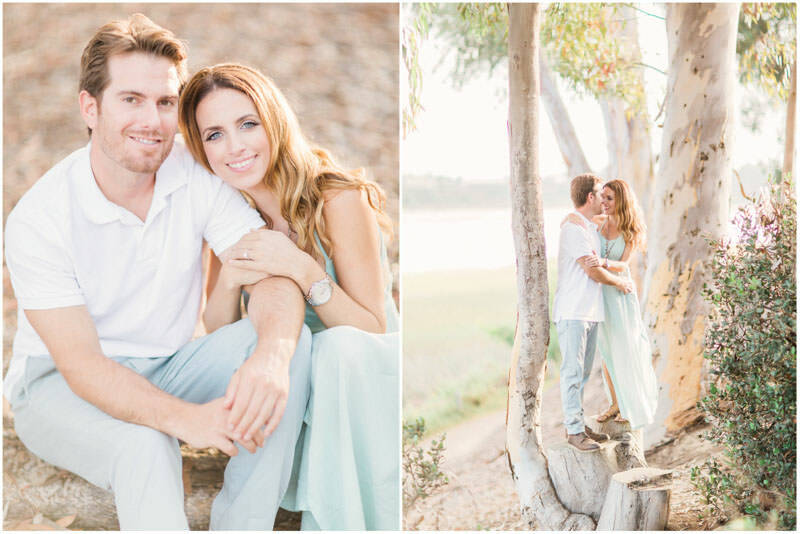 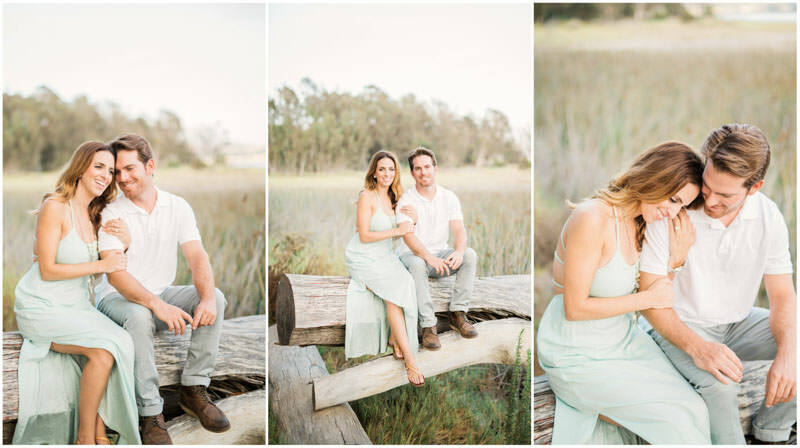 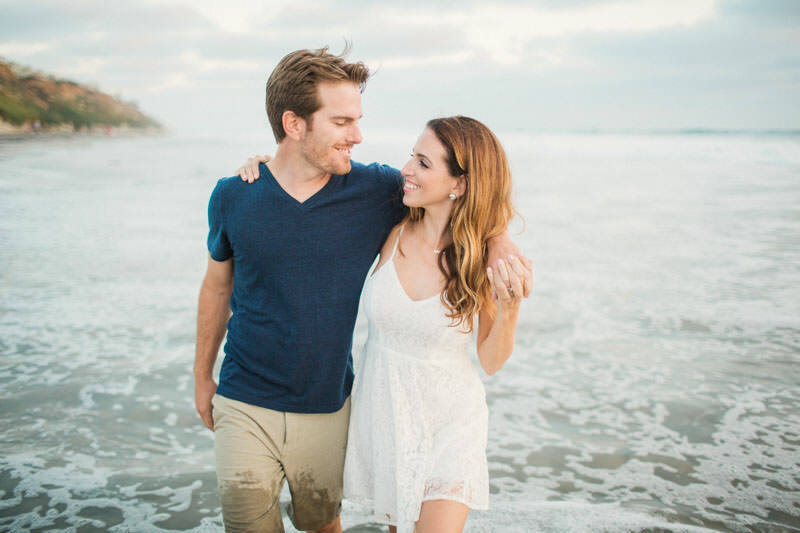 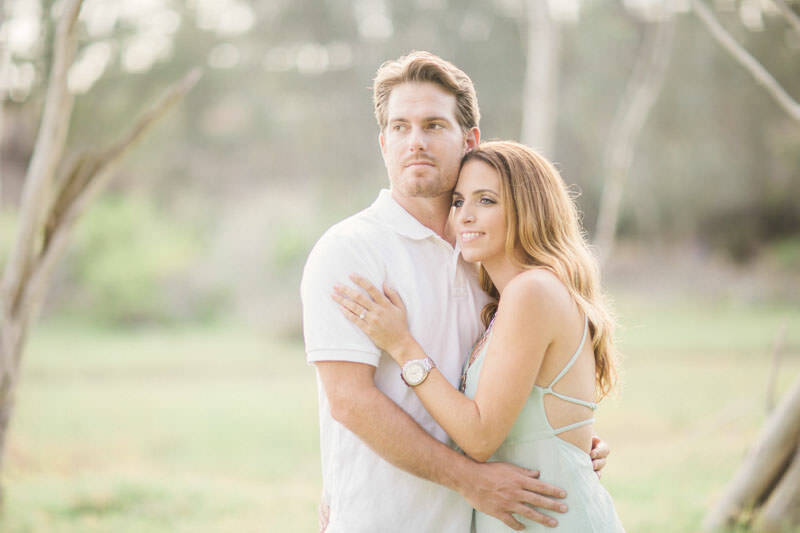 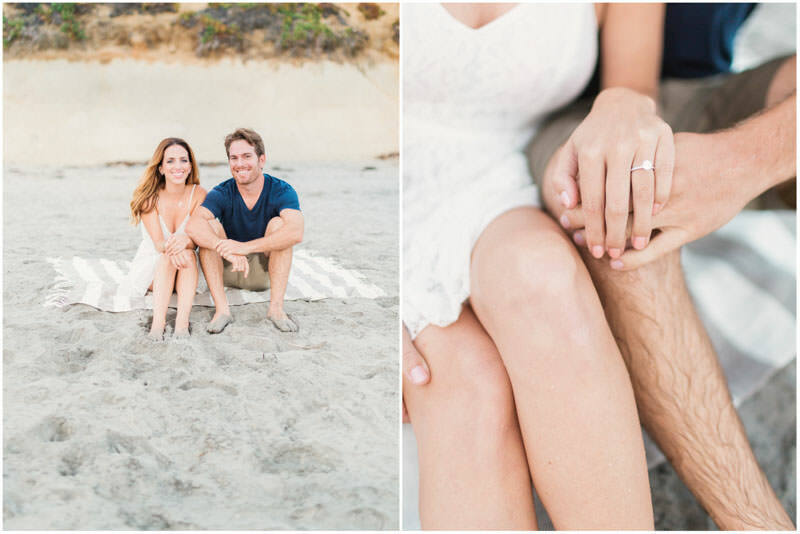 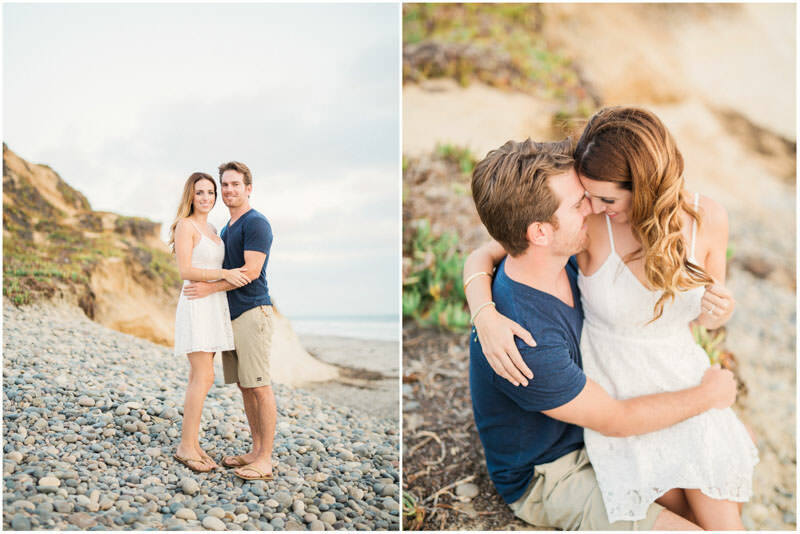 It was an absolute blast hanging out and photographing this stunning couple in Carlsbad at the beach and lagoon!